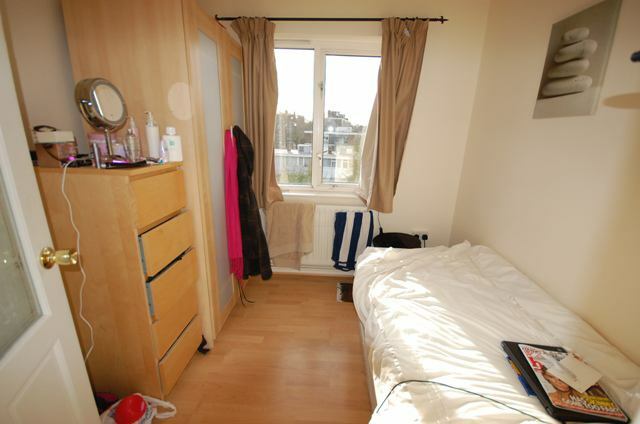 We have a good size room available in a well presented, split-level flat. The other flat mates are professional and friendly. Bills are all included in rent, this includes a regular cleaner! Ideally located in SW19, the flat is a short walk to Southfields tube station. Also the 39 and 493 bus stops are few minutes walk, making Putney, Clapham Junction, Wimbledon, Tooting and Richmond easily accessible. The flat is well furnished with modern appliances including digital TV and unlimited wireless broadband. The kitchen is fully equipped with modern conveniences. The greens of Wimbledon Common are a 5 min walk away for summer strolls, running, cycling, picnics etc. The room is available at £495pcm with all bills included, making life easier for everyone. Contact Richard for a viewing.